hd00:28Night city lights and traffic background. Out of focus background with blurry unfocused city lights and driving cars and car light. 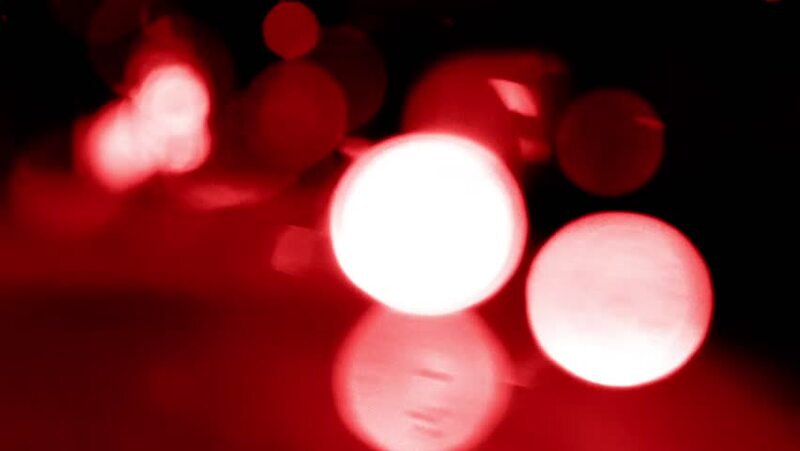 4k00:39Abstract motion red lights background video. 4k00:24Defocused night traffic lights. Night busy traffic in a megalopolis. Night city traffic on background in blur. Rear view of moving cars. 4k00:30Defocused, blurred bokeh and abstract blurry of red taillights moving on night street.